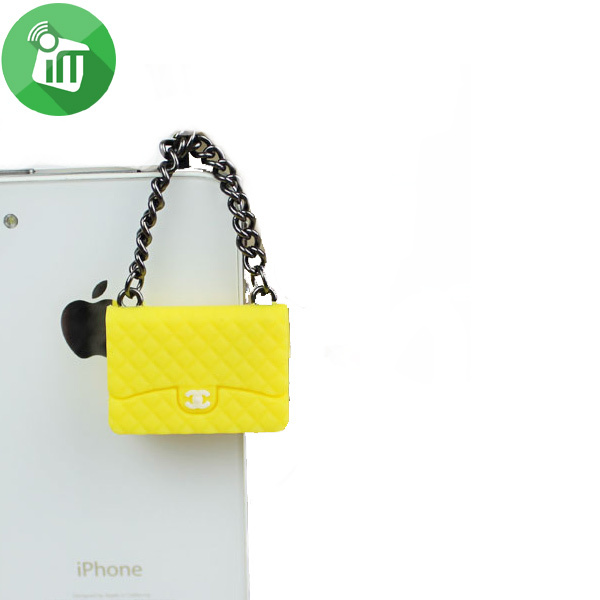 ♦ Do you wish it was easier to selfie, snap-chat and video chat? ♦ Do you sometimes drop your phone while you’re texting? ♦ Do your phone’s headphones get tangled all the time? 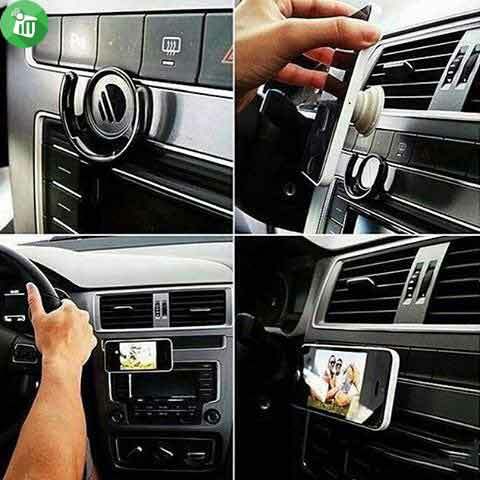 ♦ Do you wish you could find the perfect way to mount your phone in your car? I cannot overemphasize how happy you’re going to be that you stumbled onto Pop-sockets. 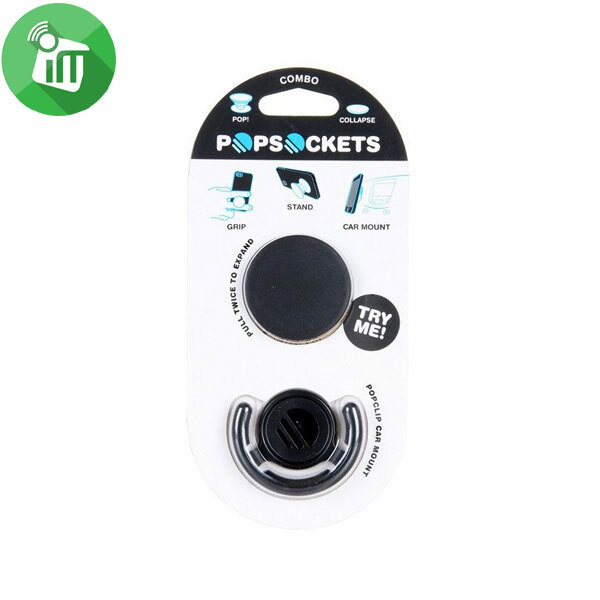 The invention that’s taken the US by storm, Pop-sockets are so clever and ingenious yet so wonderfully simple you’ll wonder how you ever used your phone without them. 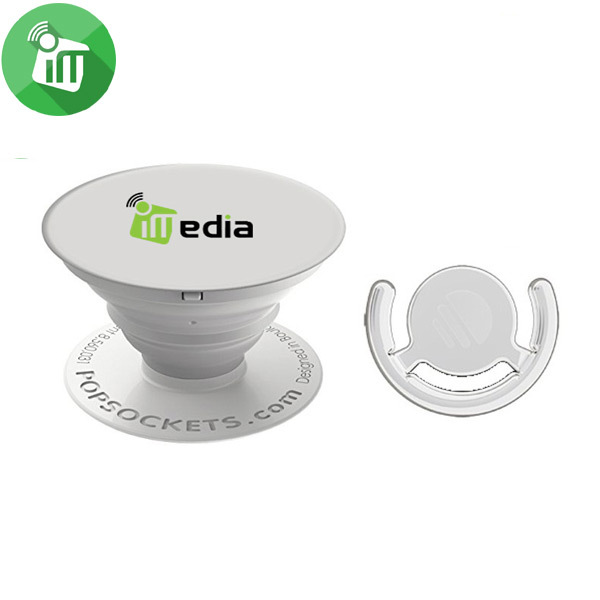 To use, simply adhere one or two of the Pop-sockets to the back of your phone, tablet, e-reader or other device. 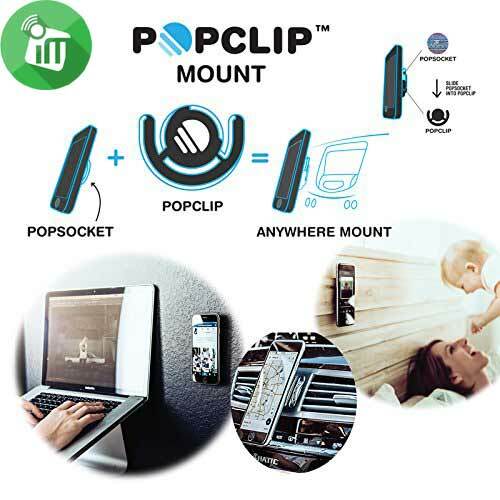 Pull to extend the accordion-like body of the Pop-socket and use to stand your device or assist with one-handed texting or browsing. 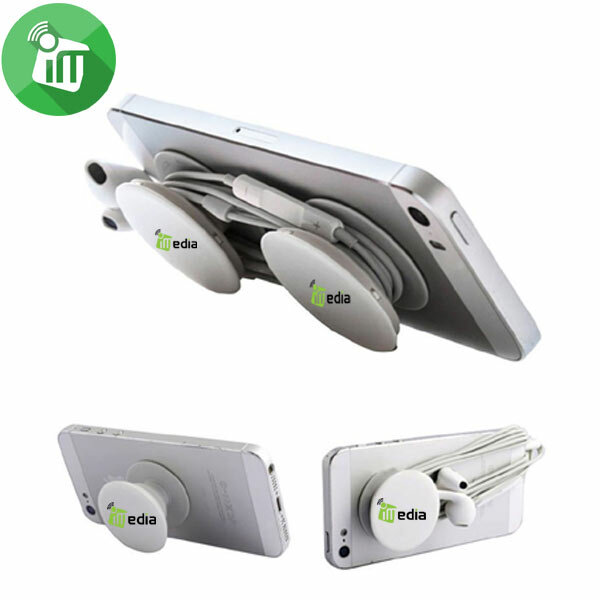 They’re also great for keeping your headphones in check – no more wrapping the cord around your screen and then having to annoyingly unwrap them everytime you want to use your device! When your Pop-sockets are not in use simply flatten them down for an almost flush fit with your device’s back or casing. 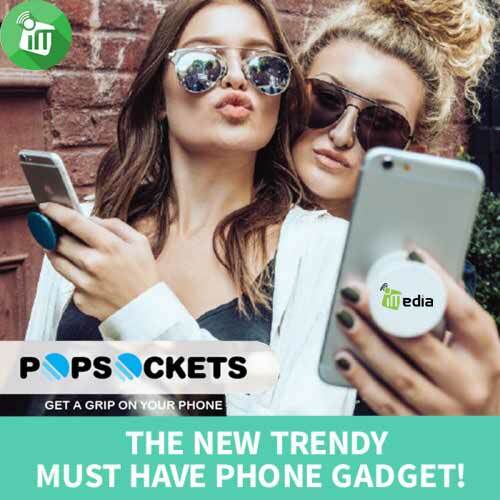 Your phone fits perfectly into your pocket or bag and the fashionable range of colour choices makes Pop-sockets a funky addition to your device. 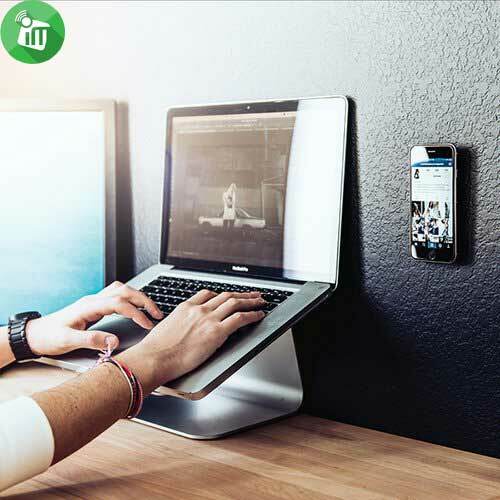 And for even greater usability grab yourself a Pop-sockets Pop-clip Mount. Stick the mount to your dashboard, mirror, refrigerator, bed post, wall, locker or workspace for optimised viewing. 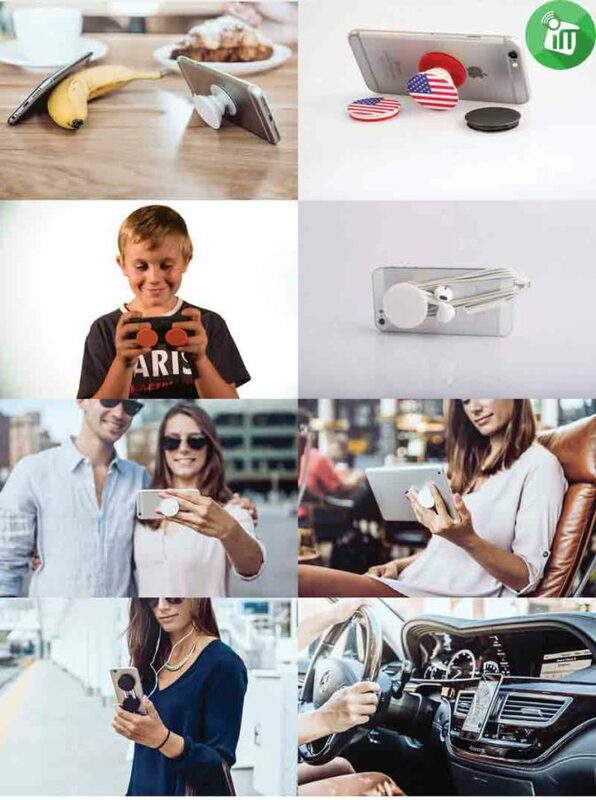 ♦ Selfies, video chat and one-handed use are easy as pie! 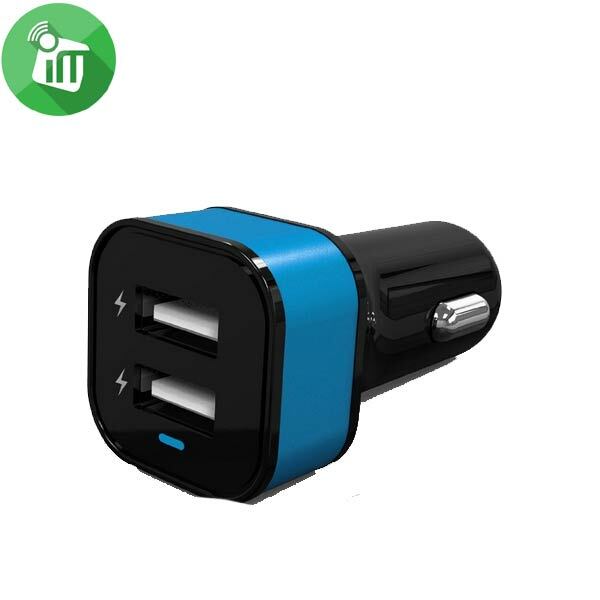 Built-in intelligent chip,overheating/over-current/over-voltage/short circuit/current limiting protection. Laser engraving,the LOGO never fall off. 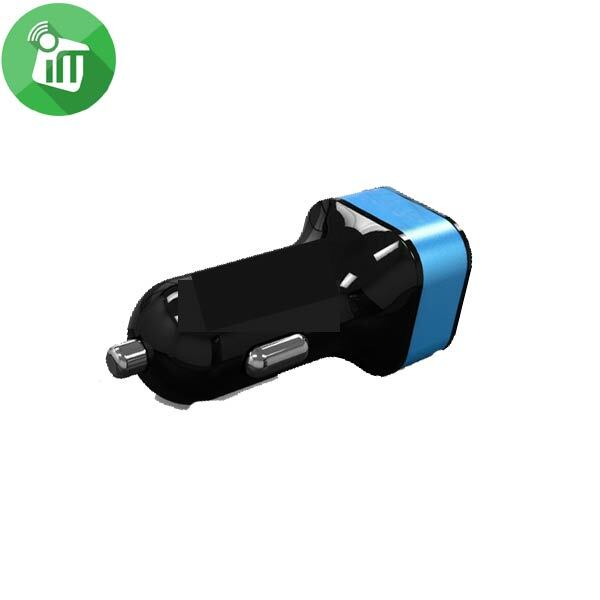 Built in short circuit over load protection.